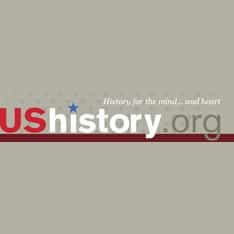 Explore U.S. history using primary sources from the Library of Congress. 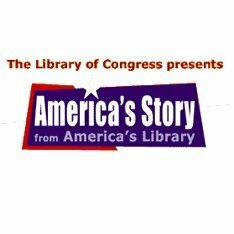 Kids can discover Americas Story, meet amazing Americans, explore the states. 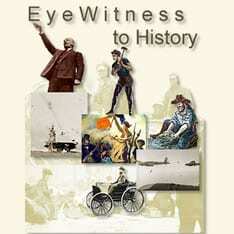 Includes songs, movies, quizzes and short stories about American history. 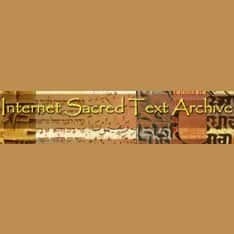 Archive of primary texts relating to all major world religions and many other spiritual practices, including all major scriptures and hundreds of other documents. 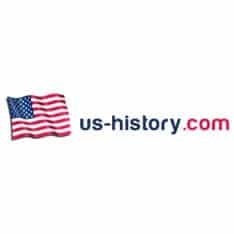 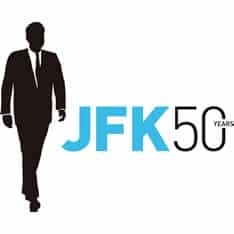 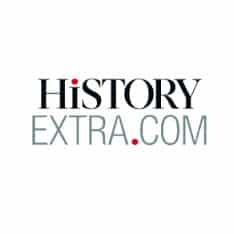 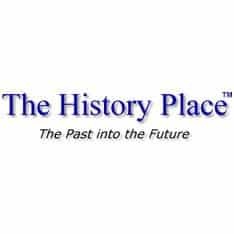 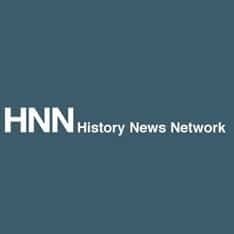 Informative website focussing on American history from the Colonial period to present-day. 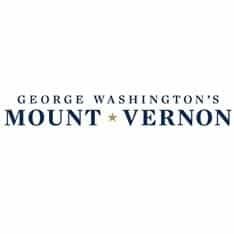 Many on-line exhibits include timelines, photographs and famous ..
George Washington's Mount Vernon website is your place for information on visiting Washington's home and in learning more about the remarkable life of George Washington. 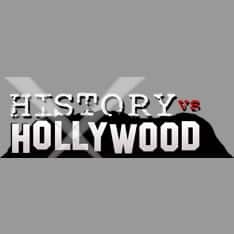 Explore movies based on true stories as we pit History vs. Hollywood. 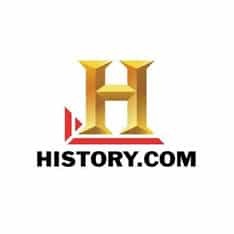 See photos of the real people, watch interviews and learn the truth behind movies based on real stories. 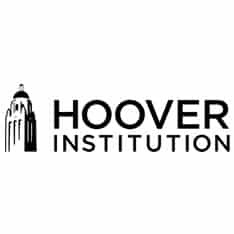 The Hoover Institution at Stanford University is a public policy think tank promoting the principles of individual, economic, and political freedom.